For decades, readers thought the Punishers crusade against the criminal underworld began with the brutal murder of his loving wife and children in Central Park. But that isnt the whole story. 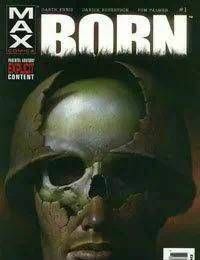 In the tradition of Wolverine: Origin, witness the true birth of the Punisher years before, as Marine Frank Castle the man enters his third tour of duty in Vietnam, but leaves a force of nature!